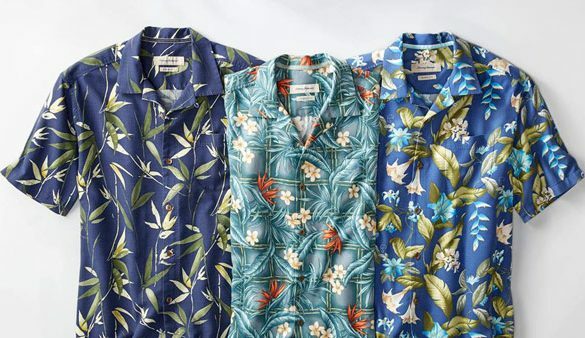 The ultimate tropical vacation outfit can be found at Tommy Bahama. Shop for casual mens and womenswear, and accessories to enjoy. You might even start planning your next beach trip because of their apparel. We think it’s the perfect excuse.